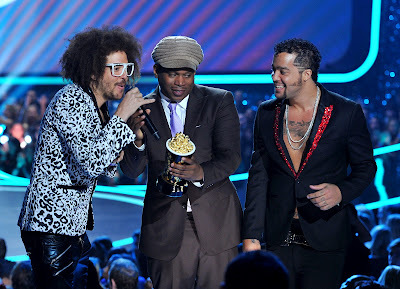 The “2012 MTV Movie Awards”, which took place at the Gibson Amphitheatre in Los Angeles last night (3 June 2012) immersed fans in the magic of the movies by providing unexpected moments from a stage fashioned as a futuristic drive-in. 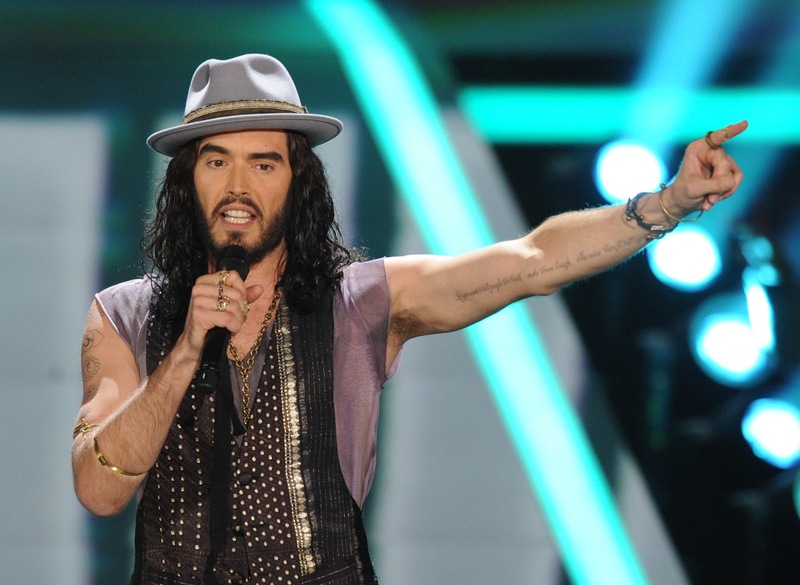 The show host Russell Brand set the tone for a night of surprises, which saw the most wins of the night going to “The Hunger Games”, which scored four wins in the Best female,Best Male,Best fight,and Best On-Screen Transformation categories. Second up was “Bridesmaids”, which won two awards while, in a fitting close to the Harry Potter franchise, Emma Watson was on-hand to accept Best Cast and the first-ever socially-voted Best Hero popcorns for “Harry Potter and the Deathly Hallows: Part 2. The final award went to “The Twilight Saga: Breaking Dawn – Part 1” in the Movie of the year category.